When the great outdoors calls out to you for a camping excursion, there are many ways you can answer. If you haven’t explored the option of camping in a tiny house hotel, you’re missing out on one of the coziest–and unique– ways to experience nature. Here are some of the top reasons to visit a tiny home hotel for your next camping trip. The perfect way to experience the tiny house lifestyle for a few days or a few months! A tiny house hotel is just like home– only smaller and with access to all the outdoors your heart craves. No more sleeping on the hard ground with an inflatable pad, fumbling with a gas camping stove or stumbling around in the dark looking for a bathroom. Rain, wind, and even snow can’t throw you off your comfort game in a tiny house. Save the exposure to the elements for when you’re hiking the trails, not trying to sleep. Now you can enjoy a long day of hiking, rafting, biking or skiing and come “home” to your tiny house hotel away from home. Being out in the elements is one of the hardest–and freakiest– things about camping. Whether you’re worried about hungry bears or the security of your belongings, these are concerns that never cross your mind in a tiny house hotel. When you sleep within four solid walls with screened windows and a locking front door, not even mosquitoes can threaten your sense of calm. Staying in a hotel can be complicated. There’s the lengthy check-in process, schlepping bags to elevators or upstairs leading to a cramped room with nothing but a coffee maker. In a tiny home hotel, you drive right up to your unit, park outside, and don’t even have to unpack your car entirely. If you forget something, it’s a few steps away. You can prepare a meal in your kitchen, take a hot shower, and unwind in comfort knowing that no one is going to keep you up with noise. 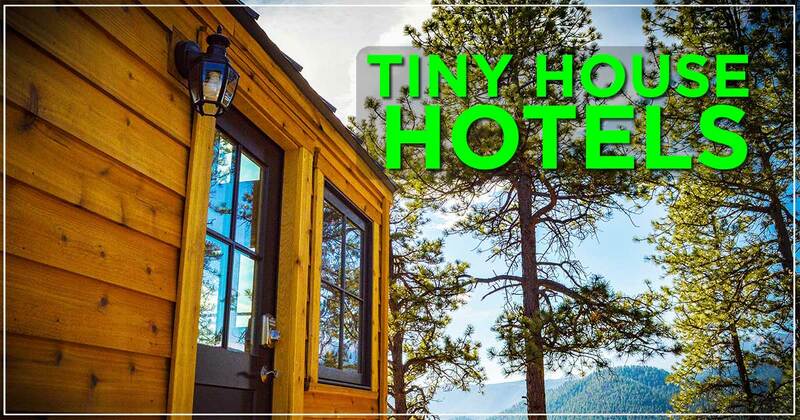 Staying in a tiny house hotel costs less than the average hotel, and can save you time and gas by being closer to the areas you plan on visiting. The savings add up when you factor in the savings from not having to eat out every meal because you have a full kitchen. 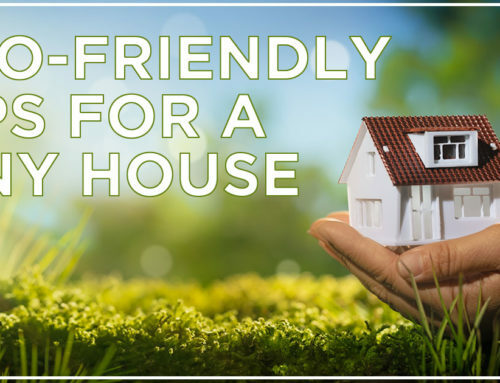 Most tiny house hotels welcome dogs, so you won’t have to leave your four-legged friend at home or pay extra fees at a pet-friendly hotel. 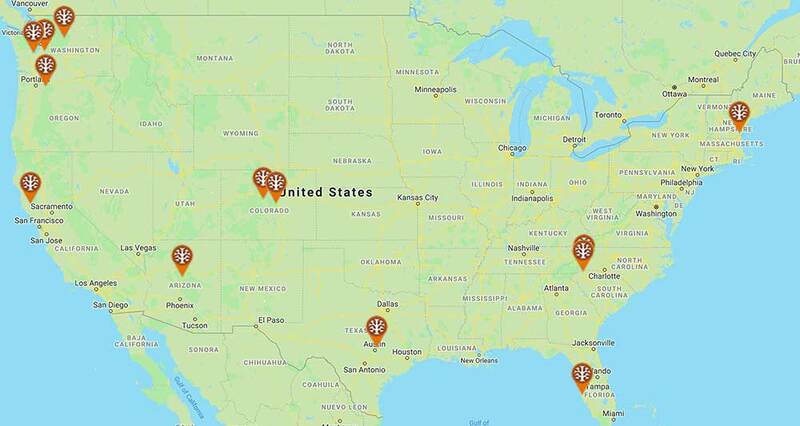 Tiny home hotels are located in some of the country’s hippest, most outdoorsy, and visually stunning locations. When you stay in a tiny house, you’ll have access to the things you most want to see: beaches, mountains, and more are just a few steps from your front door. 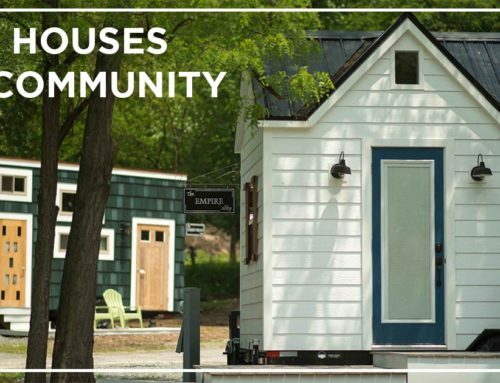 No matter what your camping style– mountains, desert, beach or urban adventure, there’s a tiny house that will fit the bill. So, for your next camping trip, consider visiting a tiny home hotel and getting into your comfort zone in a home away from home. 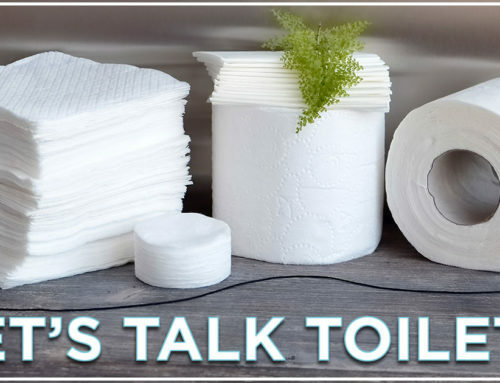 James Witts is an eco-conscious home improvement writer. 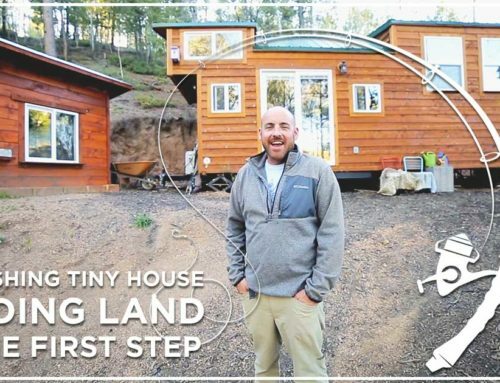 He is continually trying to find new ways to live off the grid while living in a tiny home with his wife, Andie.